Bill Tucker's Napa: Behind the Bottle, designed by Hartford Design was honored by D&AD. 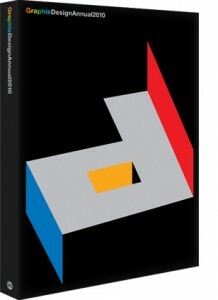 It is among the work featured in the design annual Everything is Made, published in 2010. 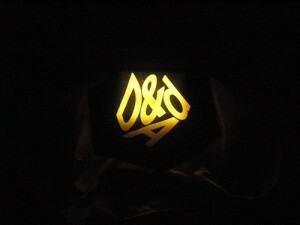 The annual D&AD Awards are recognized throughout the world. They set the absolute reference standard for creative excellence. And these Awards have left a considerable legacy – an archive of five decades of the best and most innovative creative work, available online for access at anytime by anyone in need of ideas, inspiration, or simply something wonderful to look at.